Over the past few years, we have seen an incredible growth in the beauty industry with the introduction of various cosmetic beauty therapies and procedures. 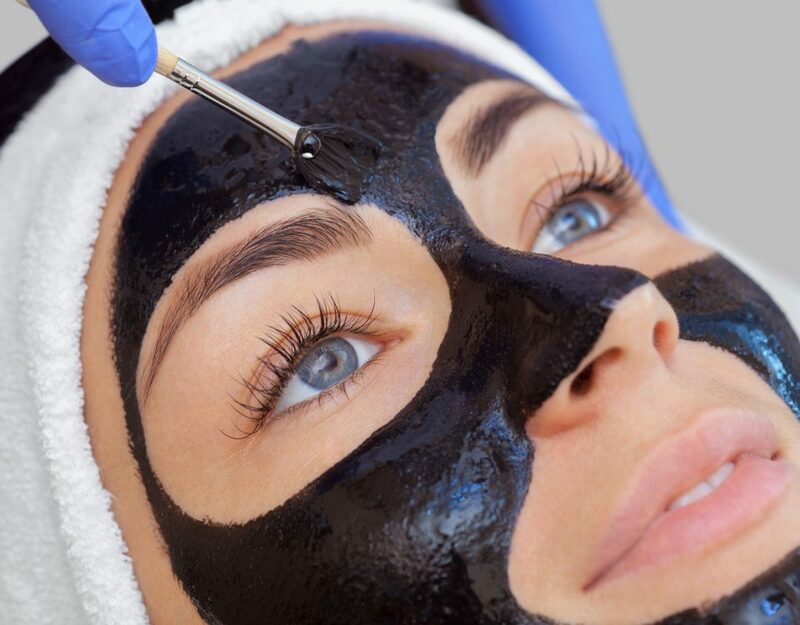 In a recent event, the cosmetic and beauty sector witness some of the recent advancements in treatments and therapies that are hitting the market. Renowned dermatologist Dr. Abhay Talathi along with close to 40 physicians made this event a huge success. After initiating the use of USFDA Approved cell therapy earlier this year Dr. Abhay Talathi demonstrated and introduced Rigenera Activa to many other Aesthetic Experts in Mumbai.. It is the latest treatment at SkinSpace for Skin Rejuvenation. It also helps in the growth of new cells and hair follicles. In this treatment, the skin specialist in Mumbai will use the tissue derived from the dermis. Using a special machine, the content is filtered to generate the mixture of highly effective progenitor cells which will act as a growth enhancer. Therapies like Rigenera Activa help the skin and hair cells to regenerate themselves. It may also help people suffering from Vitiligo, disturbed wound healing, stretch marks, and scars. In the case of hair issues Rigenera shall help treat early grades of Balding. The best part about Rigenera Activa is that you do not have to undergo any intensive surgical procedures. 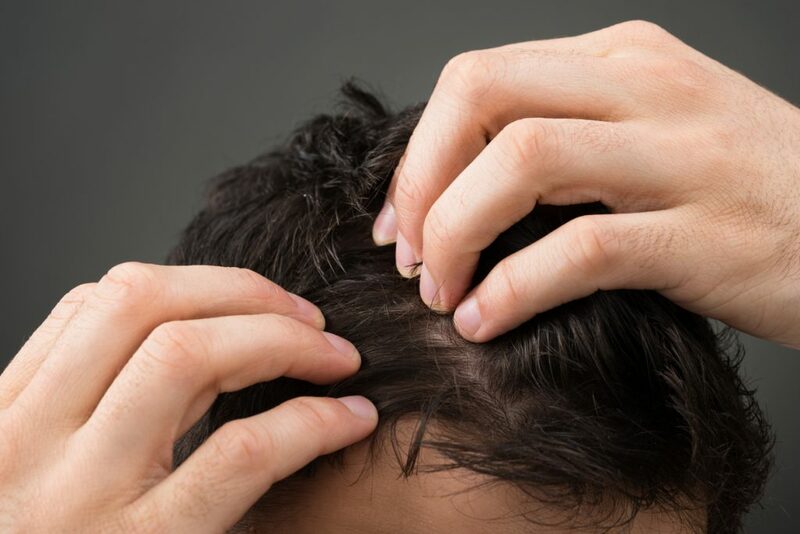 Simple Micrografts are harvested from the back of the scalp and treatment can be easily performed in less than 30 minutes. It is virtually painless with hardly any complications. 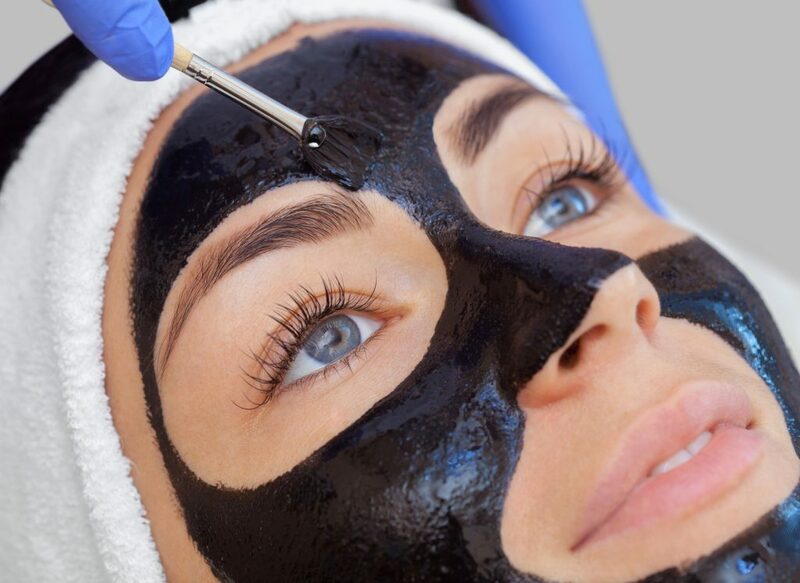 SkinSpace Clinic in Mumbai is known to provide the latest treatments and cosmetic procedures. Quality services, hygienic and sterile environment and skilled hands all contribute towards the success of any treatment. 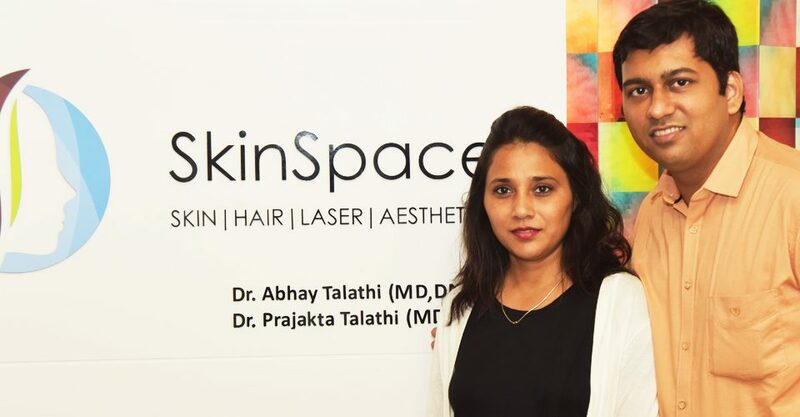 SkinSpace Clinic believes in marching ahead of times for the best Patient Care and Dr. ABHAY has been spearheading aesthetic training in India for the past 5 years.